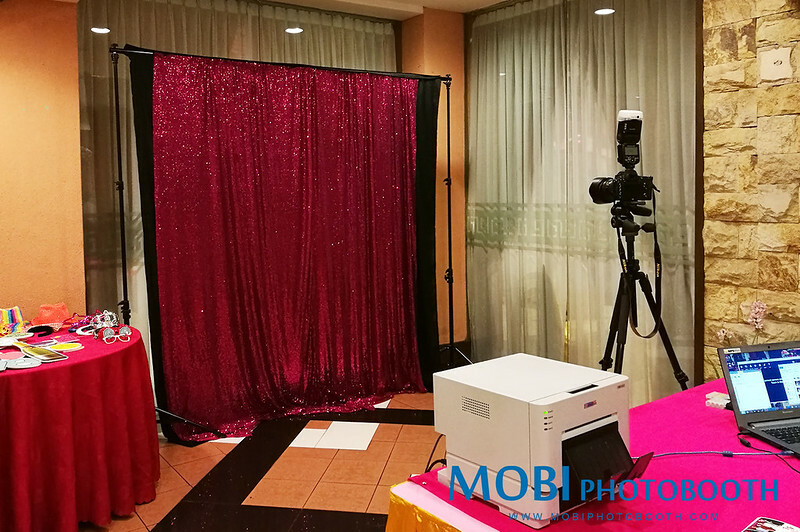 Our Photo Booth Rental Service come with different choices of ready-made backdrops and fun, funky and crazy props. 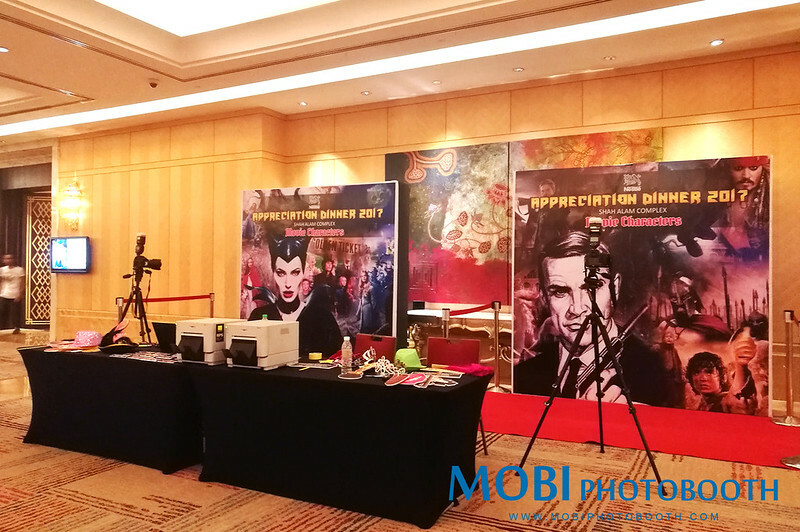 We can even customize backdrops, props and photo layout frames with the celebrated event, logo, date, theme or more for maximum impact. The customization even extend to number of pictures in one strip on the final photo(overlay design) and the photo taken with 3 options: color, vintage or black and white. Every photo takes only 15 seconds to print! Whole fun photo booth experience will take less than 5 minutes from taking photo to get the print out strip. We will arrive 45 minutes to a hour ahead of the scheduled start time to setup. Hence you will always get full hour of photo booth time. Professional and friendly photographers will be there to setup and operate the Photo Booth. Each setup will be glamorous and classy. Photo Booth photos will be taken with DSLR camera. Images from camera to printer are wireless transfer. 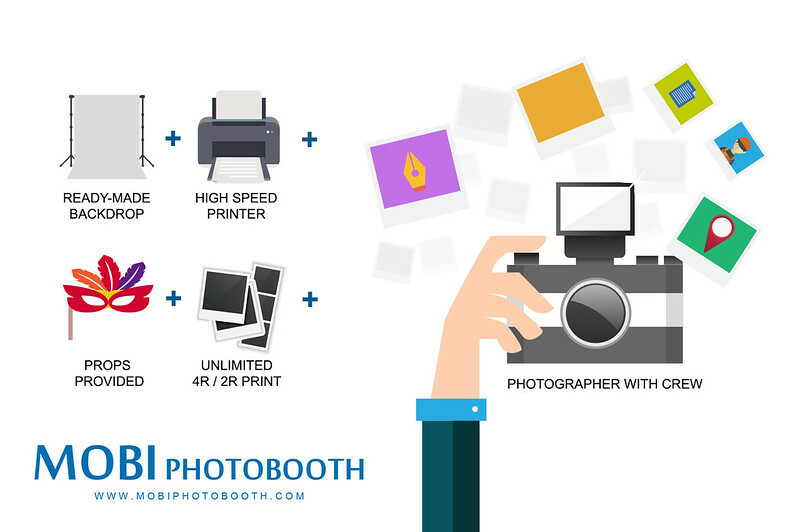 UNLIMITED photo taking and instant print during photo booth rental period.